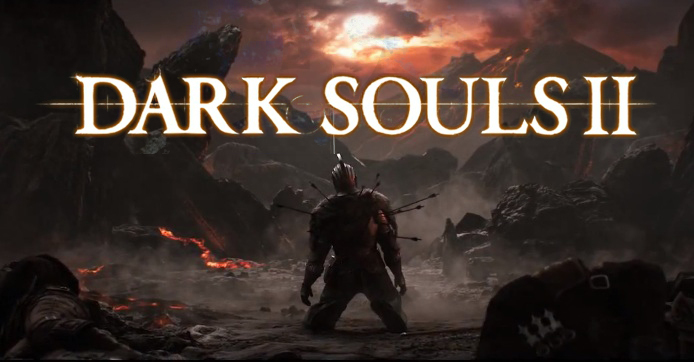 For the Dark Souls II fan desperate to see more of the game in action, Bandai Namco has heard your pleas. They have released not one, not two, not even four, but seven new short videos. Just to make it feel like the series, five of them involve dying. As seen above, we see our hero fight wolves, soldiers, and hapless NPCs minding their own business. Maybe he had it coming. It’s hard to say. Dark Souls II will be released for the Xbox 360 and the PS3 on March 11th in North America and March 14th in Europe.